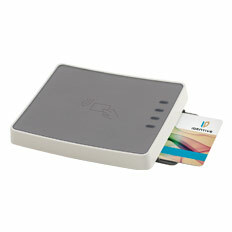 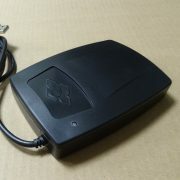 ACR1252U is capable of the 3 modes of NFC, namely: card reader/writer, card emulation and peer-to-peer communication. 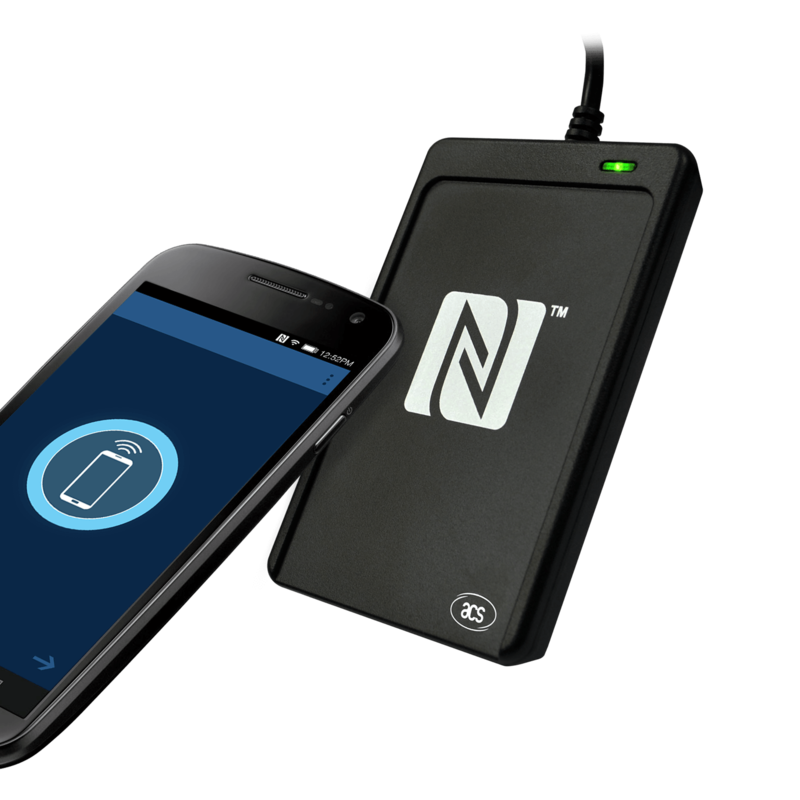 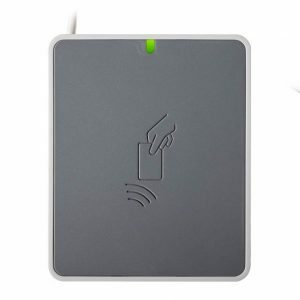 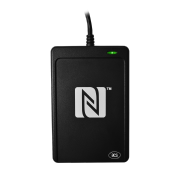 It supports ISO 14443 Type A and B cards, MIFARE®, FeliCa, and ISO 18092–compliant NFC tags. 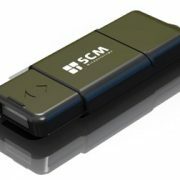 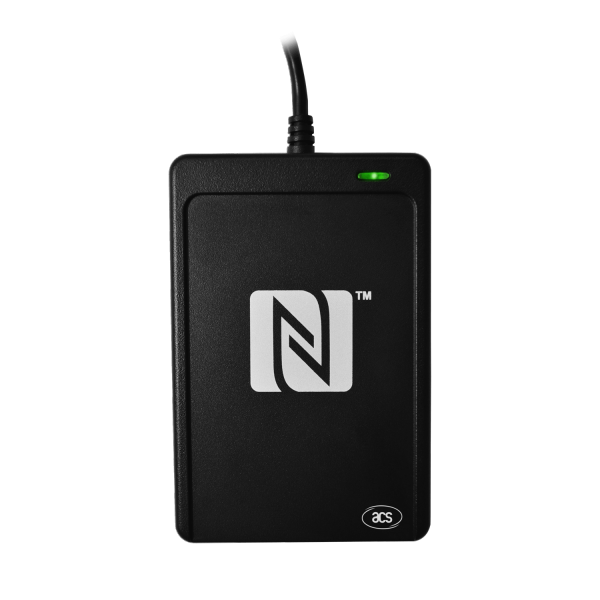 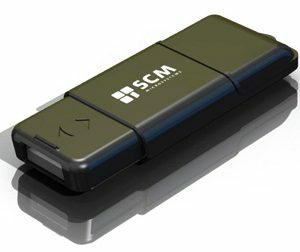 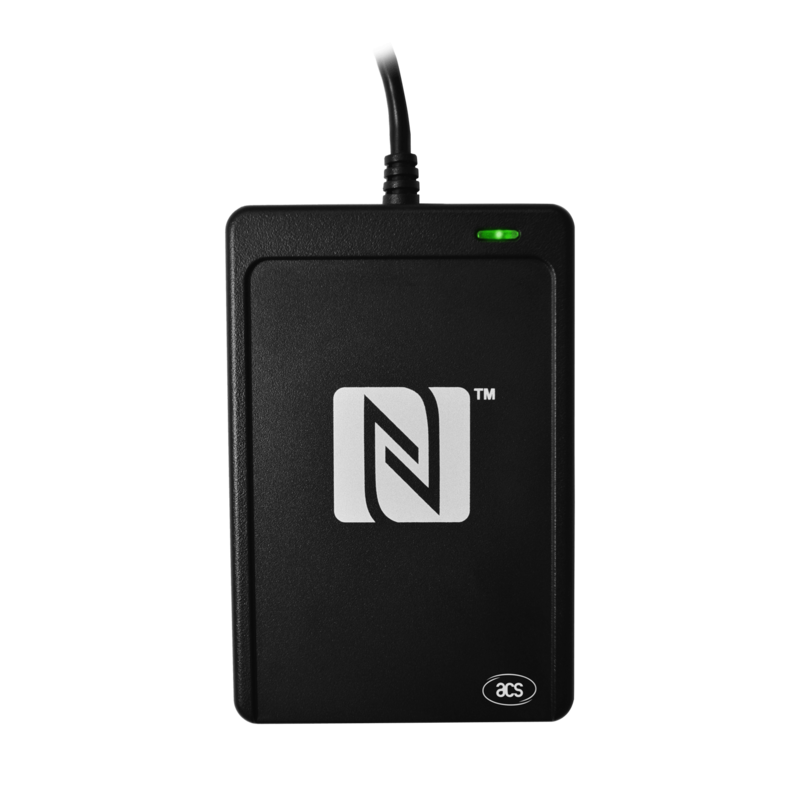 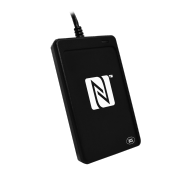 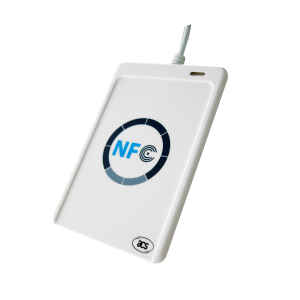 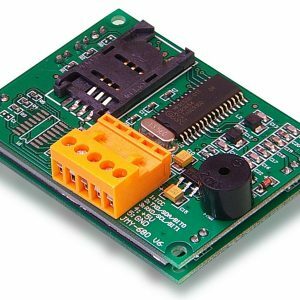 It also supports other NFC devices with an access speed of up to 424 Kbps and proximity operating distance of up to 50mm (depending on tag type used).